In Brazil, the number of workers in the private sector shadow economy (sem carteira assinada – without signed contract) fell in 2010 for the fifth consecutive year, says the government’s statistical bureau. According to an IBGE (Brazilian Institute of Geography and Statistics) survey of employment in Brazil’s main metropolitan regions, the percentage of workers in the shadow economy, who are off-the-books and do not have benefits, in 2003 was 15.5%; in 2009 it was 12.7%, and last year, 2010, it was 12.1%. On the other hand, in 2003, the percentage of workers in the real economy, with benefits (registrados), was 39.7%. By 2009, that number had risen to 44.7%; and in 2010, it was up to 46.3%, reaching a total of 10.2 million (out of a total of 22 million workers in the country’s major urban centers). The IBGE points out that whereas the population rose by 18.9% between 2002 and 2010, the number of workers in the real economy rose 38.7%. At the same time, the percentage of self-employed workers dropped from 20% to 18.4%. Average unemployment in Brazil in 2010 was 6.7%, a historically low figure, reports the IBGE. For the sake of comparison, average unemployment in 2009 was 8.1%. The IBGE employment figures are for the country’s principal metropolitan regions where a total of 22 million people had jobs in 2010, up 3.2%, compared to 2009. Thus, the unemployment figure (6.7%) works out to an average 1.6 million people without jobs at any given moment during the year. Significantly, the number of workers on-the-books (“registrados” – as opposed to in the shadow economy, without benefits) in 2010 was the highest since 2003: 10.2 million, that is, 46.3% of the work force, compared to 44.7% in 2009. Average take-home pay in 2010 was also the highest since 2003, at 1,490.61 reais (US$ 885.16), up 3.8% compared to 2009. December 2010 turned out to be a good month for workers in Brazil. Unemployment fell to 5.3%, with only 1.3 million workers out of work, as take-home pay rose to an average 1,515.10 reais (US$ 899.70). 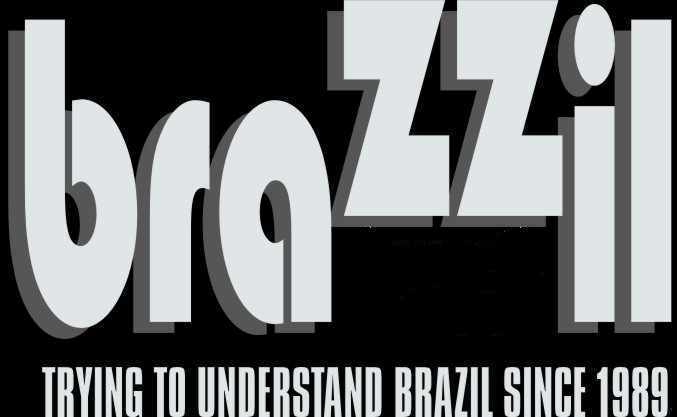 Brazilians, Raise Up and Swear with Me!